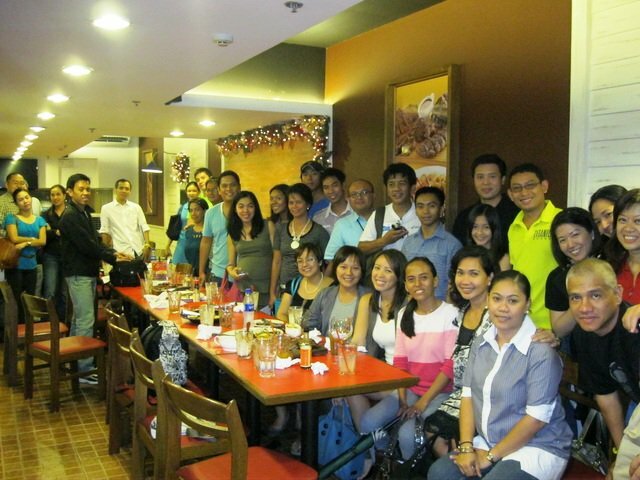 A blogger’s night was held last Wednesday in connection with the most anticipated race of 2011, the Condura Skyway Marathon. I, personally have always been looking forward to this race, who wouldn’t want to run on the Skyways? For two years now, Condura race had always been on top of my running list. I find it nice that while I’m running I’m making a sea creature smile, main beneficiaries for every run is the marine life. For next year, all participants would be running for the dolphins. Try the country’s first electronic registration system for data accuracy and convenience. thru credit card when you register and pay at the online payment gateway; racekit will be delivered by Air 21, furnish the E-reg form properly to ensure proper delivery. For international registrants pick-up of racekits will be at the Asics Store at Greenbelt 3 up to February 5, 2010. 1. 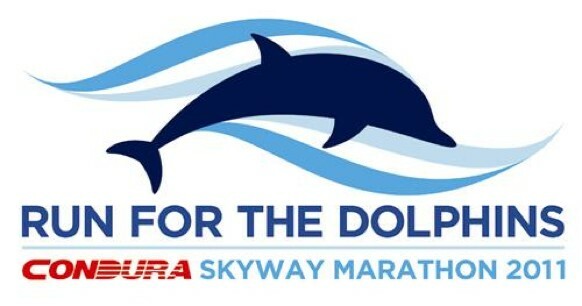 Run for the Dolphins. 2. Every runner gets a medal. 3. Special edition Dolphin shirt. 6. 16K new race category. 9. Run the new extended Skyway! 12. Lots of freebies and giveaways! In preparation for the much anticipated running event of the year “The Condura Run“, my esposo and I did a practice run last Saturday to avoid any injuries (we don’t want that, do we?). We did a 3x run around the UP Oval and 2x bike around it. I believe that in preparation for any examination, any test or any run, I should rest my mind a body before the big event. But this race is an exemption for my rule, not being able to run for the past few weeks due to busy schedule at home, we managed to squeeze a practice run. Additional preparation made was our own carbo-loading at home, we ate my homemade baked macaroni, fruit shake, and lots and lots of banana. And after that, a good night rest. It was one of the best race I’ve joined. It was well organized, race marshals were present, we didn’t get to run alongside with vehicles, and the results were fast and accurate as to what I remember my time was when I crossed the finish line.